Philadelphia Eagles fans suffer plenty in life, but one South Jersey man is ready for the team to keep disappointing him in death. 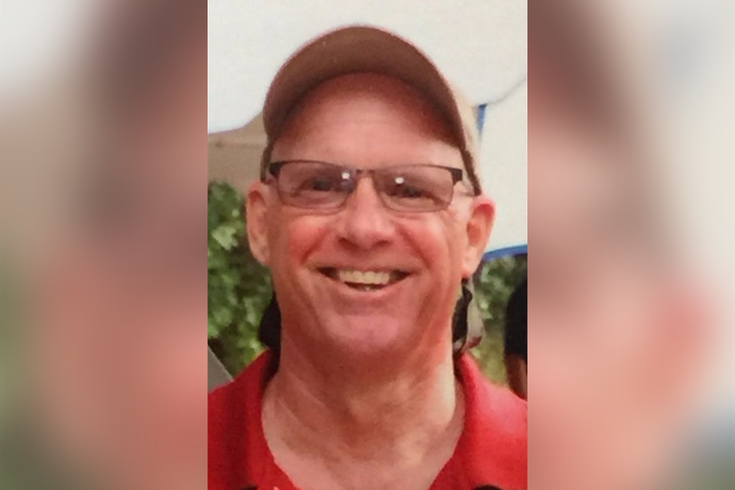 Jeffrey Clayton Riegel, 56, of Port Republic, passed away Friday on a "not so beautiful golfing day," according to his obituary in The Press of Atlantic City. An electrician, Riegel was a "wonderful husband, uncle, brother and son." He was born in Atlantic City and was also a long-suffering Eagles fan. He requested to have 8 Philadelphia Eagles as pall bearers so the Eagles can let him down one last time. If Riegel was in any way serious, the Birds' receiving corps from last year would have been perfect, considering they were great at dropping things. Rest in peace, Jeffrey. Your sense of humor will surely be missed.